Caterham Motorsport will host its first ever multi-class endurance race, Caterham Motorsport Team Enduro, on Saturday 16th March at iconic British circuit, Silverstone, to act as the curtain raiser for the 2019 motorsport season. Created in partnership with the British Racing and Sports Car Club (BRSCC), the unique race format will see a mix of drivers from Roadsport, 270R and 310R become teammates and race their own cars in ‘Super Teams’. To ensure a level playing field on the race track, the ‘Super Teams’ must meet a specific driver grading total determined by their positions from the past championships. In team selection, if a driver is a frequent podium winner, they must pair themselves with a driver from the other end of the grid and a mid-grid finisher. Caterham Motorsport Team Enduro will take to the world-renowned Silverstone National circuit with each driver having a maximum session time of thirty minutes, alongside a minimum track-time limit to ensure all team members have an equal part to play in the final results. 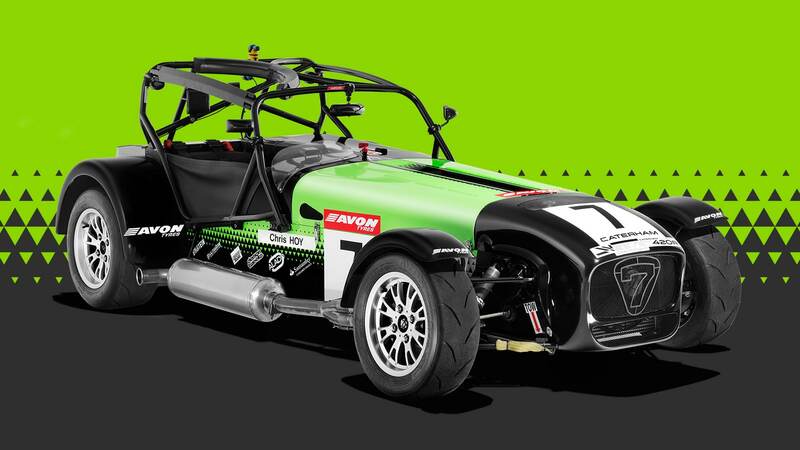 The Caterham Motorsport Team Enduro event will be supported by BRSCC races for saloon and sports cars, giving drivers an excellent opportunity for a competitive pre-season shakedown in two 15-miunte races. More details and entry forms will be available from the BRSCC office.